Acrossair Machinery Sdn Bhd - ACROSSAIR MACHINERY SDN BHD is the authorised dealer form FUSHENG Malaysia Air Compressor in Malaysia. 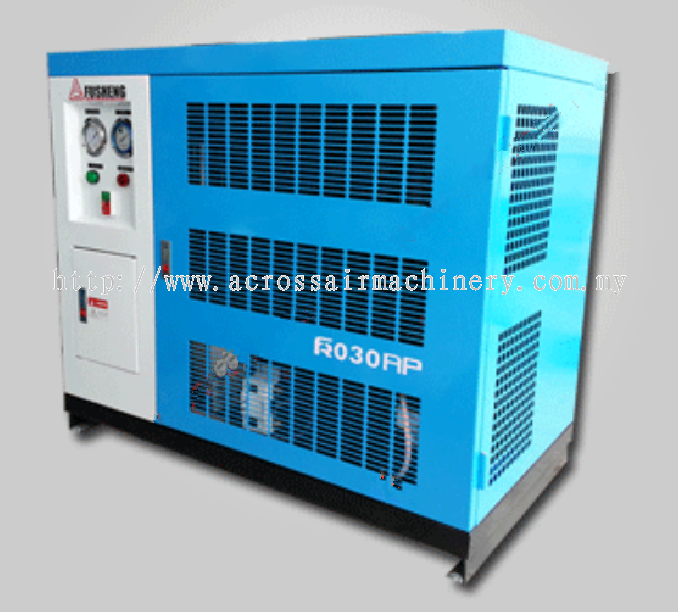 We offers a wide range of high quality air compressor. 2682-6, Jalan Kampung, Kampung Baru, Sungai Buloh, Seksyen U19, 40160 Shah Alam, Selangor, Malaysia. 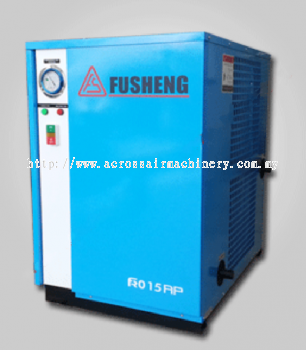 Acrossair Machinery Sdn Bhd is the authorised dealer form FUSHENG Malaysia Air Compressor in Malaysia. 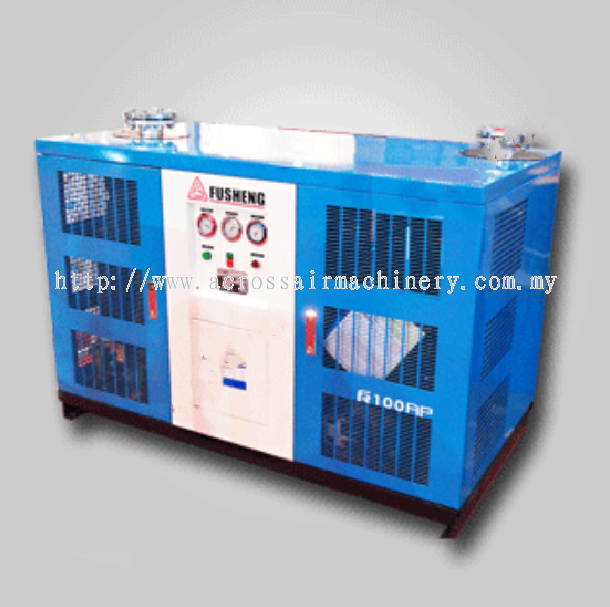 Our premise is based in Shah Alam, Selangor. 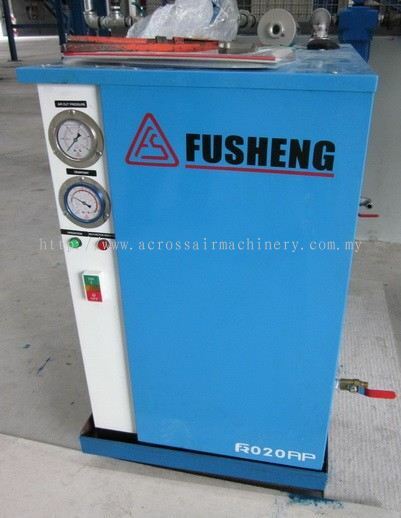 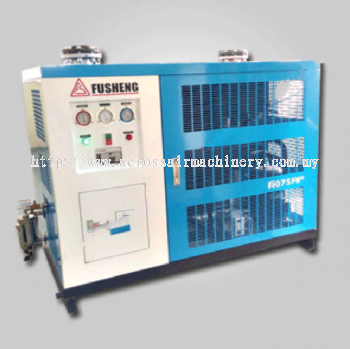 We have been supplying FUSHENG air compressor to customer throughout Selangor for many years. We offer a wide range of high quality, air compressor equipment machines to fulfill your requirement and need. 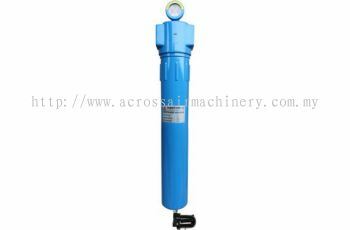 We supply compressed air filter, air tools, air pneumatic, air dryer, main Line filter, and air equipment. 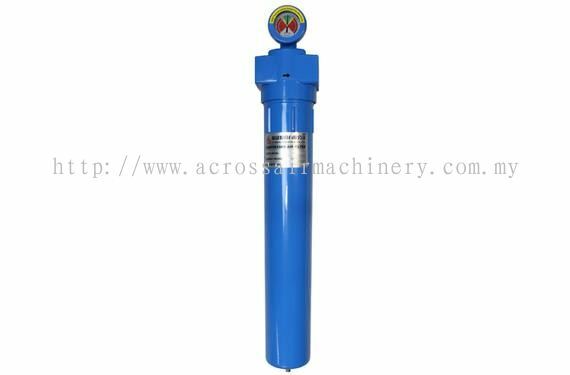 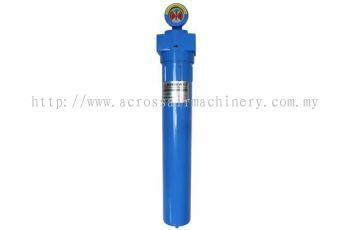 Acrossair Machinery has a group of engineers and technicians who have high experiences in providing FUSHENG products for customers. 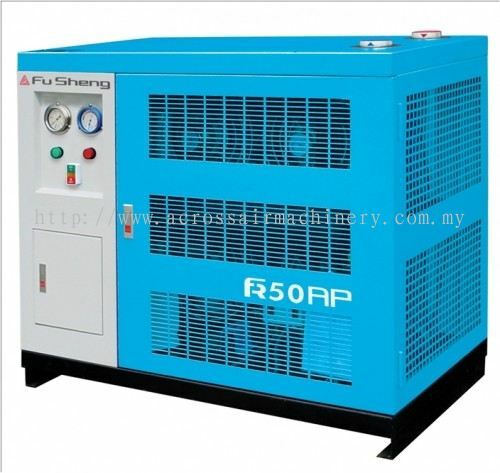 We also can assist you to search the specific parts that your compressor needs. 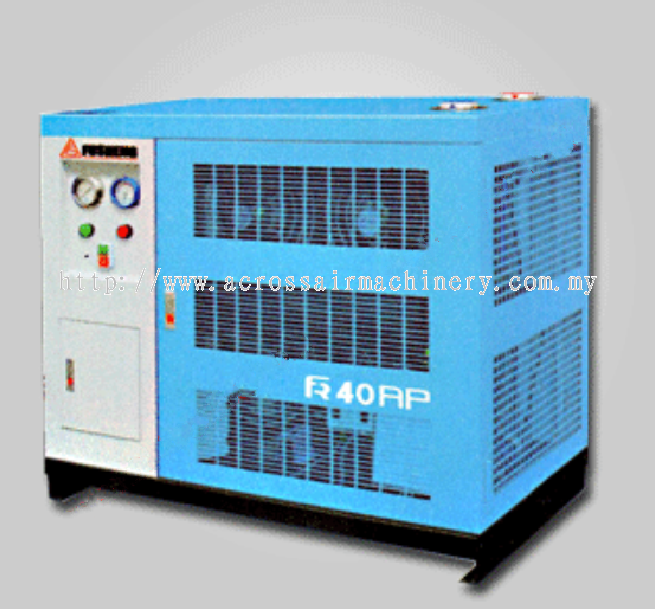 The company also provides professional services to serve its clients. Contact us now for more details. 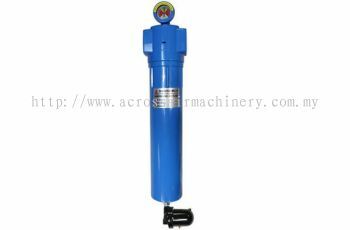 Acrossair Machinery Sdn Bhd Updated Company Profile — Topbar Banner.